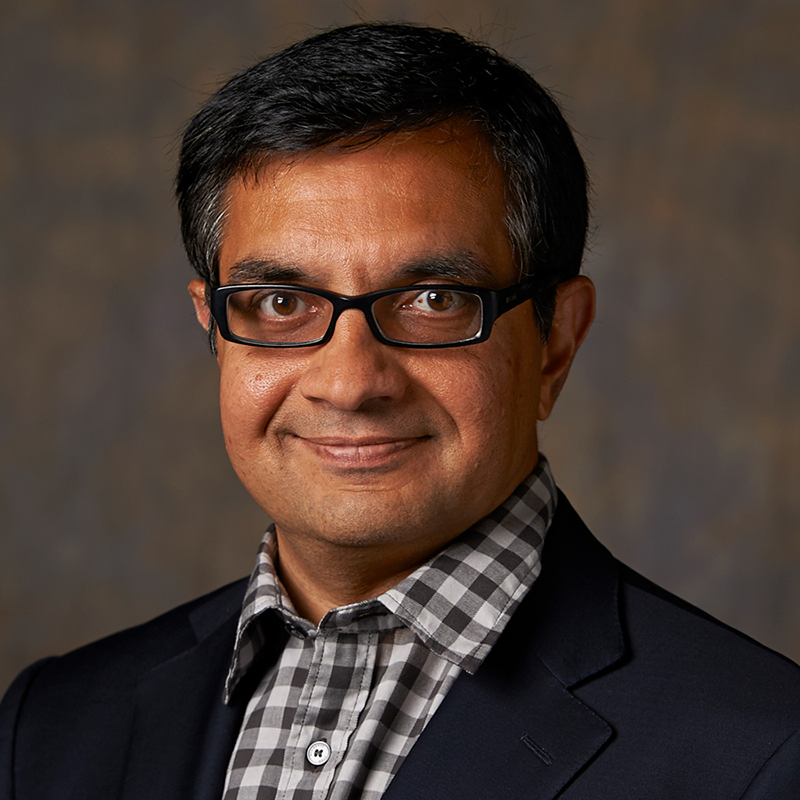 Sridhar Tayur is the Ford Distinguished Research Chair and Professor of Operations Management at Carnegie Mellon University’s Tepper School of Business. He received his Ph.D. in Operations Research and Industrial Engineering from Cornell University and his undergraduate degree in Mechanical Engineering from the Indian Institute of Technology (IIT) at Madras (where he is a Distinguished Alumnus Award winner). He is an INFORMS Fellow, a Distinguished Fellow of MSOM Society and has been elected to the National Academy of Engineering (NAE). He has been a visiting professor at Cornell, MIT and Stanford.